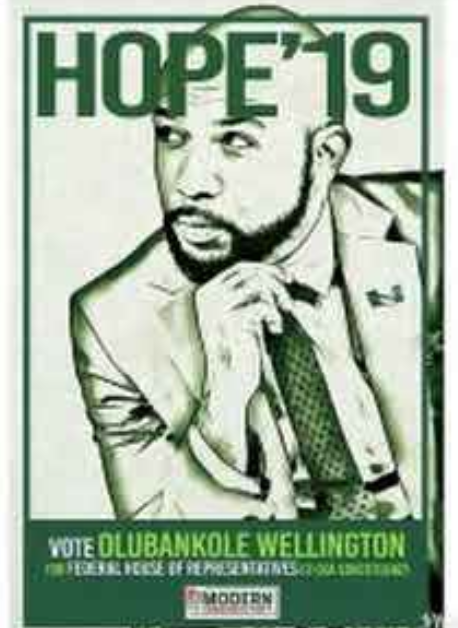 Popular Nigerian musician and actor, Olubankole Wellington popularly known as Banky W has finally joined politics. “At the end of the day, hope may be all we have, but I believe that it is all we need. Thank you and God bless Nigeria.